Are you looking for a perfect gift to give for a friend or a loved one? Why not give a gift of healthy eyesight? It’s practical and it will also give them clearer vision to live a better life. 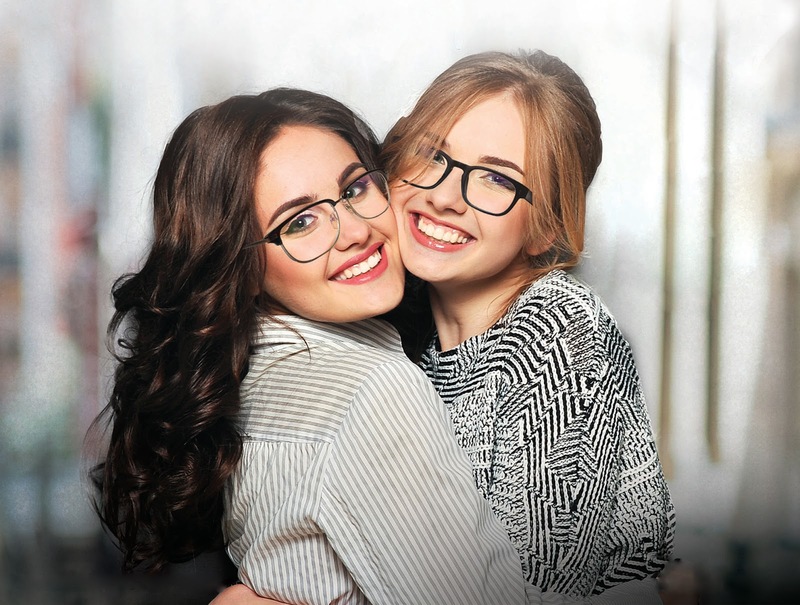 Essilor, the world’s leading ophthalmic optics company, lets you give the gift of vision with this valuable offer: buy a pair of Crizal lenses and enjoy 50% off on the second pair. You can save as much as P1,950. This offer is ongoing until November 30, 2018 and is valid in all participating optical stores nationwide. It covers Crizal Prevencia, Crizal Forte UV and Crizal Alize. Crizal Prevencia offers the most complete protection from harmful blue light while Crizal Forte UV shields the eyes from damaging ultra violet rays. Crizal Alize reduces glare from computer screens, tablets and smartphones, reducing eye fatigue. Crizal is one of the flagship brands of Essilor, the world’s leading ophthalmic optics company. The world's leading ophthalmic optics company, Essilor designs, manufactures and markets a wide range of lenses to improve and protect eyesight. Its mission is to improve lives by improving sight. To support this mission, Essilor allocates more than €200 million to research and innovation every year, in a commitment to continuously bring new, more effective products to market. Its flagship brands are Varilux®, Crizal®, Crizal Transitions®, Crizal Eyezen™, Xperio®, It also develops and markets equipment, instruments and services for eye care professionals. Essilor reported consolidated revenue of more than €7.1 billion in 2016 and employs 64,000 people worldwide. It markets its products in more than 100 countries and has 32 plants, 523 prescription laboratories and edging facilities, as well as five research and development centres around the world. For more information, please visit www.essilor.com.